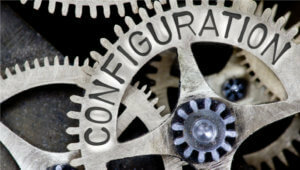 It’s 2018, Secure Your Budgets with Secure Configurations! What Is SCM (Security Configuration Management)? Are You A Security Configuration Management Expert?